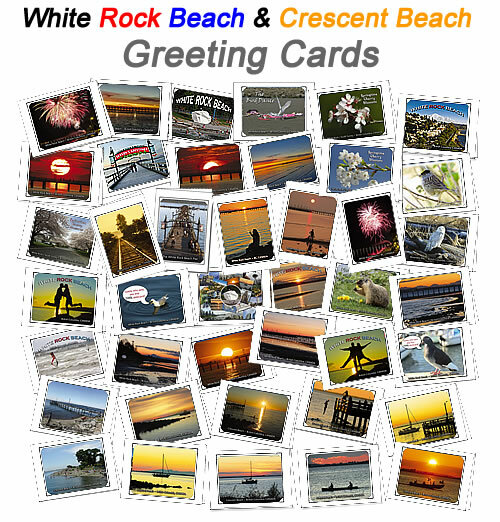 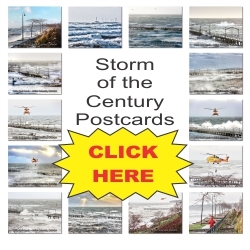 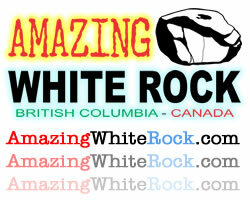 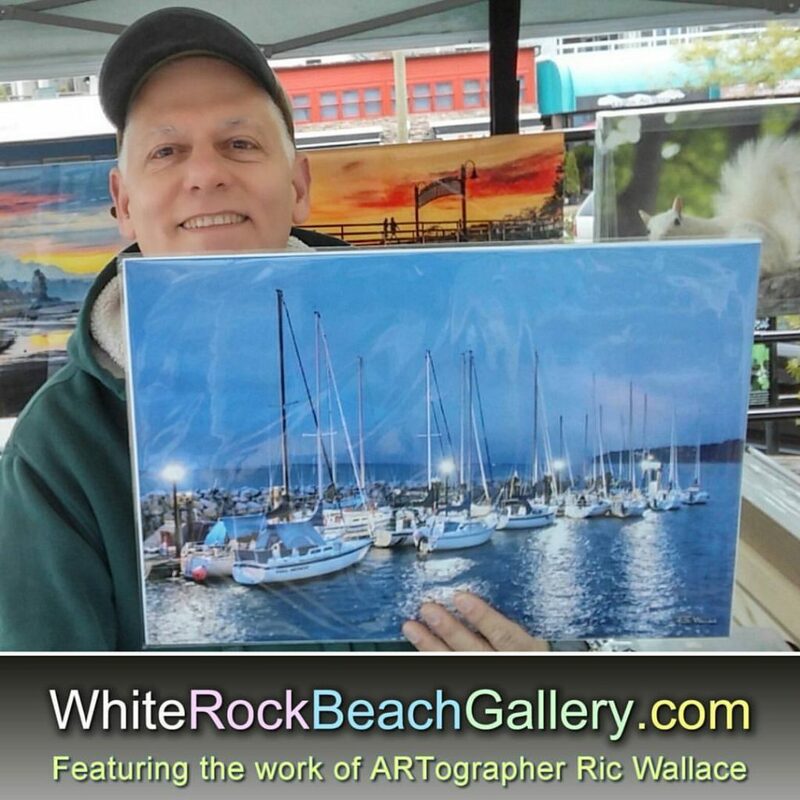 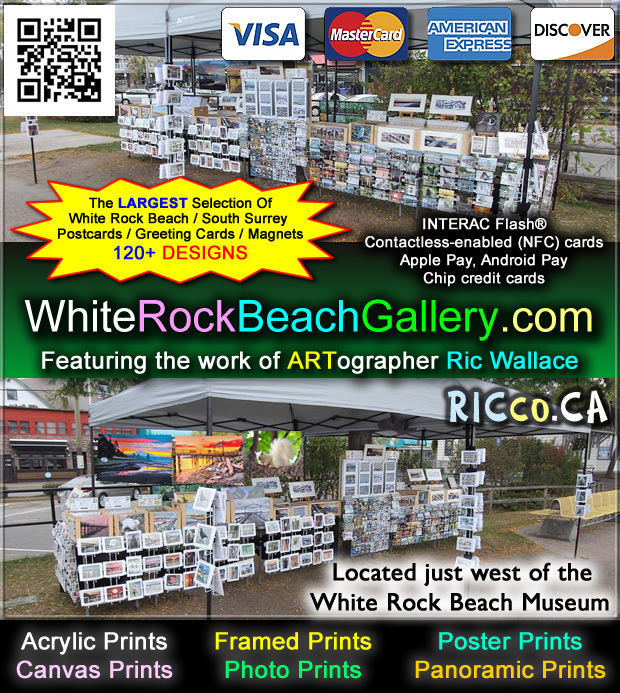 If you LOVE WHITE ROCK BEACH like we do and are a business owner, we would like to talk. 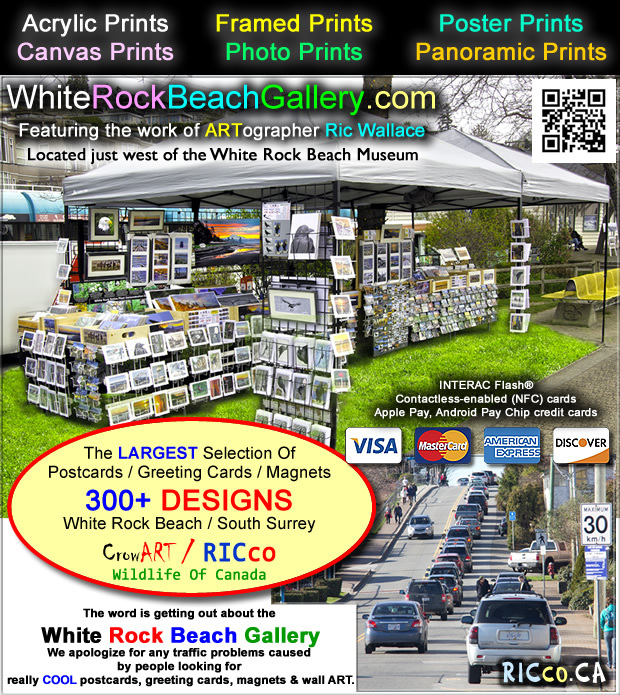 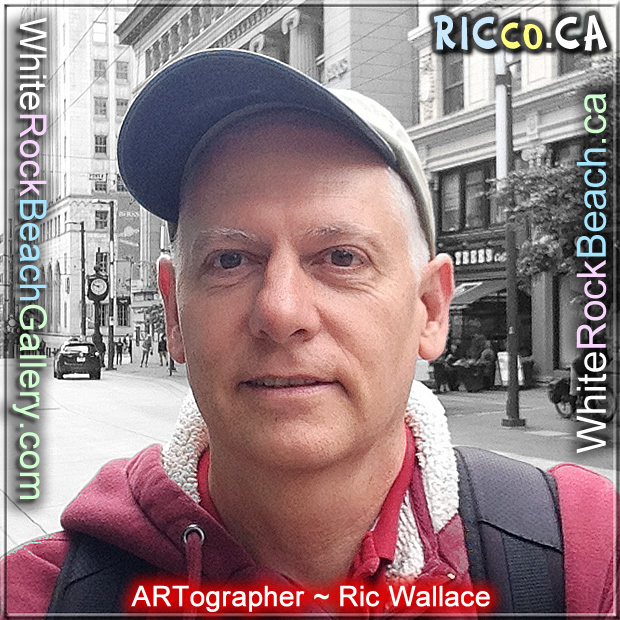 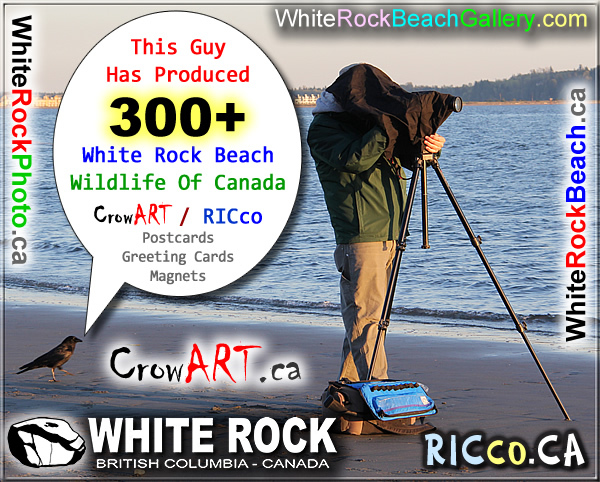 White Rock Beach resident & photographer Ric Wallace has created a series of 150+ postcards / greeting cards of White Rock / South Surrey and 50+ Wildlife Of Canada postcards greeting cards (he has enough COOL photos to produce over 500 postcard s/greeting cards) of White Rock Beach and surrounding area. 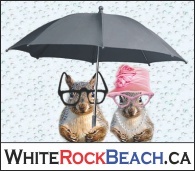 We have 2 options: purchase outright or on consignment. 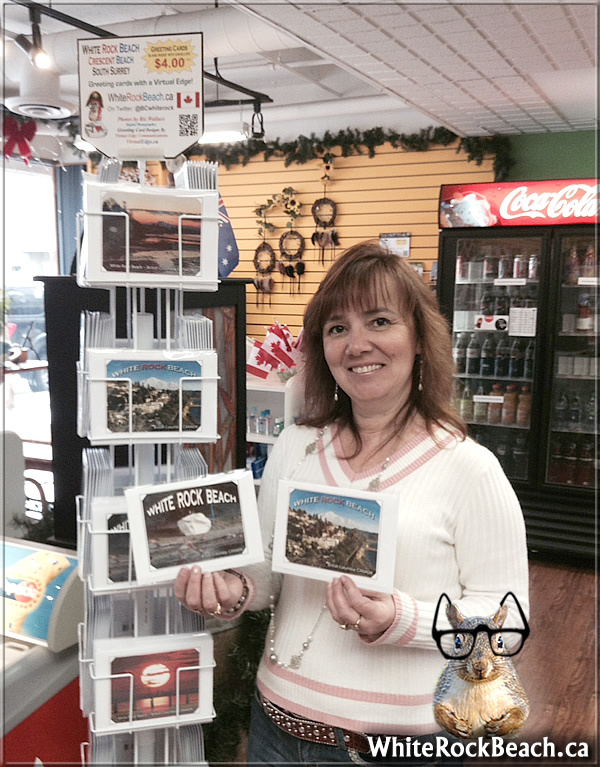 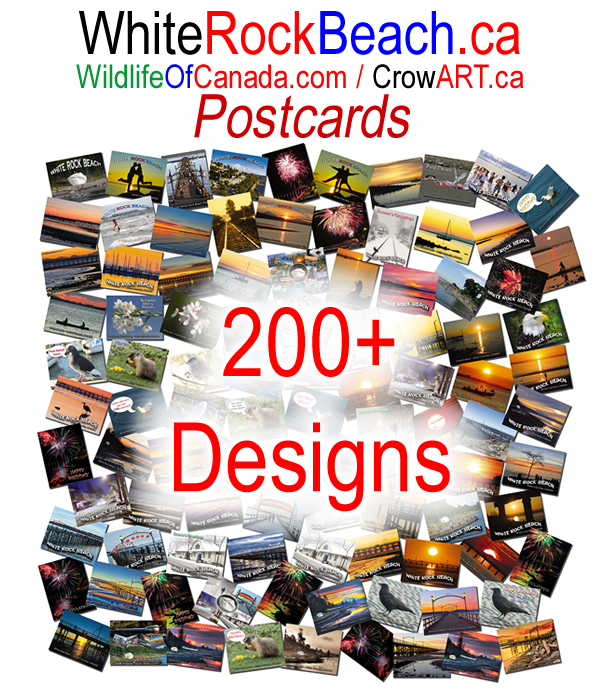 The above postcard rack of 20 pockets can hold approximately 1,000 postcards. 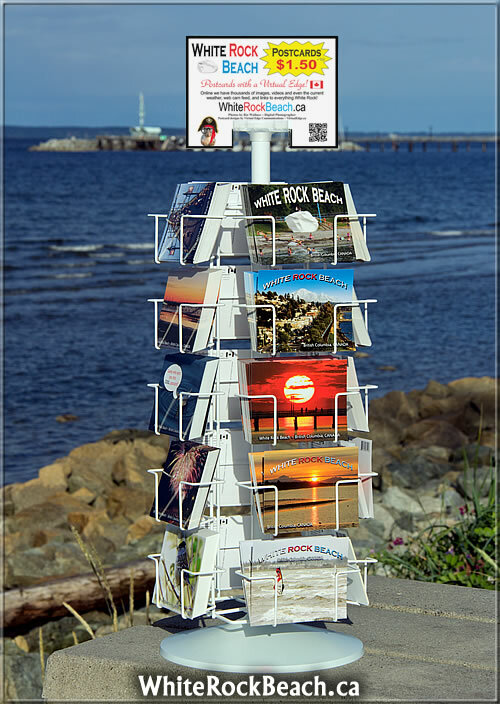 We also have a floor stand rack with 40 pockets that will hold 2,000 postcards. 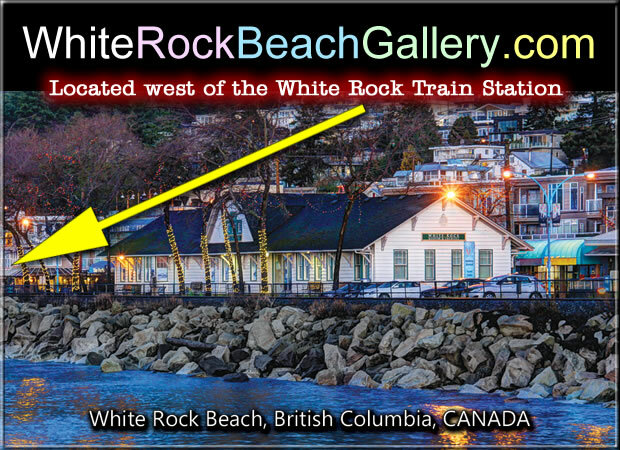 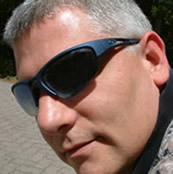 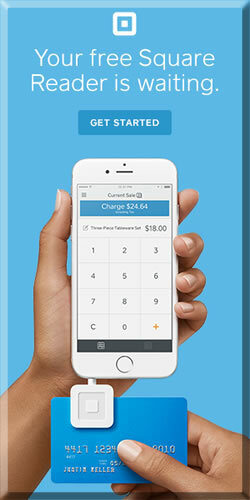 Use our contact form – call Virtual Edge Communications ~ Online Marketing Specialists White Rock / Vancouver BC Tel 604-259-0105.